Booking bus tickets just got a whole lot easier. 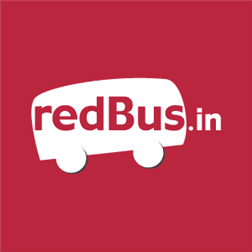 RedBus.in, India’s largest online bus ticketing company – offering tickets for over 12,000 routes across India including 700+ luxury bus operators – has launched the redBus.in app for Windows 8 and Windows Phone. 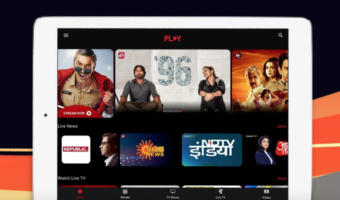 The app delivers several new features now available to Windows users. 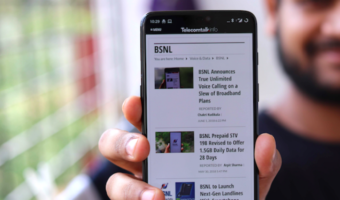 These include directions to boarding points, bus tracking, journey tips, and history as well as instant notifications for bus location and special offers – right on the home screen. Powered by Windows Azure, the Bus Buddy feature comes into play when a bus has GPS tracking or for providing helpful reminders to customer such as “carry an umbrella”, “carry a charger”, etc. You can download the app right away from the Windows Phone Store(http://www.windowsphone.com/en-in/store/app/redbus-in/b3803839-bfdd-428e-89cb-88c0fdfe2429) and the Windows Store at (http://apps.microsoft.com/windows/en-gb/app/redbus-in/5b4cfb9e-e7a4-460d-8dd7-622ac65693f8) . this is not a new app. it was their in the store ages ago. recently they updated the app bringing in cool new features. Atleast someone’s making apps for Windows.